We would love to hear from you! 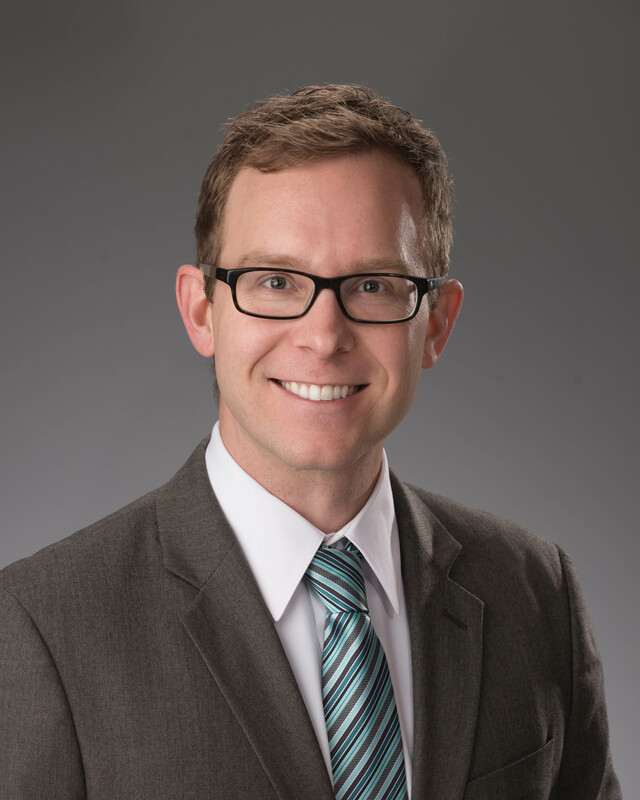 The first generation community are pioneers of our society -- paving their own path in knowledge development and intellectual exploration in different ways than those navigating an academic career with a more-privileged network of friends and family. 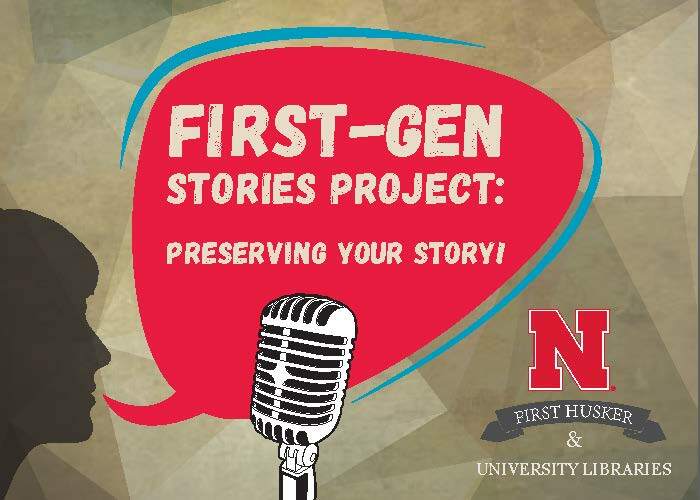 The University Archives & Special Collections unit and FirstHuskers team are launching the First-Gen Stories Project to capture and preserve the experiences, perspectives, and interests of First Generation Nebraska. If you would like to contribute, create your video with your mobile device or in the One-Button Studio located in Adele Learning Commons (Love Library). Send an email with a downloadable link of your video to digitalarchives@unl.edu so your story is preserved with the university's history. Check out the tabs above to find more information!